Our RF Preamplifiers are ideal for improving the system sensitivity of spectrum analyzers and EMC radiated emission test systems. They are also ideally suited to general purpose laboratory use where low-level RF signal amplification is needed. RF preamplifiers are widely used to improve system sensitivity and can be especially useful in EMI/EMC radiated emissions test systems. The wide bandwidth antennas typically used for radiated emission measurements often have high transducer factors which can impact the overall measurement sensitivity for the system. This can result in a noise floor for the measurement system that has little or no margin below the limits used for radiated emission testing. 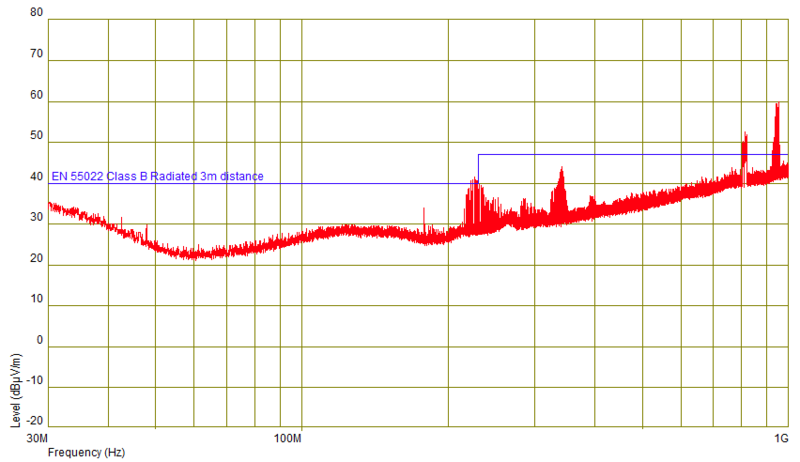 The addition of a high-gain, low-noise RF preamplifier can significantly improve the system sensitivity allowing measurement of signals that were previously ‘hidden’ in the noise. 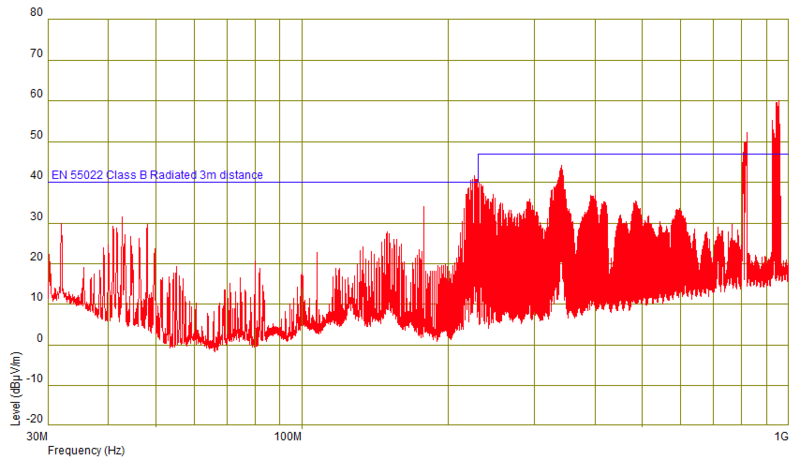 This can be especially useful in systems where the noise is close to the radiated emission limits. Our RF preamplifiers cover an ultra-wide frequency range, which improves your testing efficiency by minimizing equipment changes required during testing. 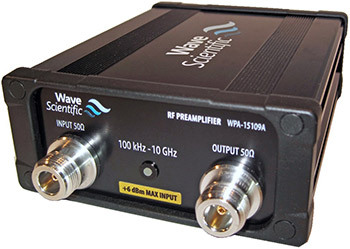 For example, our model WPA-15109A has a useable frequency range from 100 kHz to 10 GHz giving you complete coverage of the 30 MHz – 6 GHz band required for commercial EMC radiated emission testing without the need to switch preamplifiers. Every preamplifier is supplied in a carrying case and individual calibration data is provided.